Welcome! Welcome to My Wee Abode! It’s finally here! I can’t believe it! The blog that I have been working on for, wellllll let’s just say a bit too long, is finally here! But, I’m here now, and that’s what is important, right? 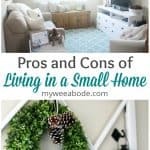 And, for my very first post, it seems appropriate that I share some of the pros and cons of small home living. Thank you SO much for stopping by to visit my home AND blog. I know some of you have been waiting very patiently (some have waited for months! ), and many have even been joining me as I posted some fun little countdown graphics on Facebook and Instagram. So many family members, friends, and fellow bloggers have been encouraging and helping me, in so many ways! I wish I could list each of your names right here… but, then we all might end up being here longer than any of us planned on (at least for today)! I’m so excited to start this little adventure, and I hope that we can share, laugh, and learn from each other along the way! 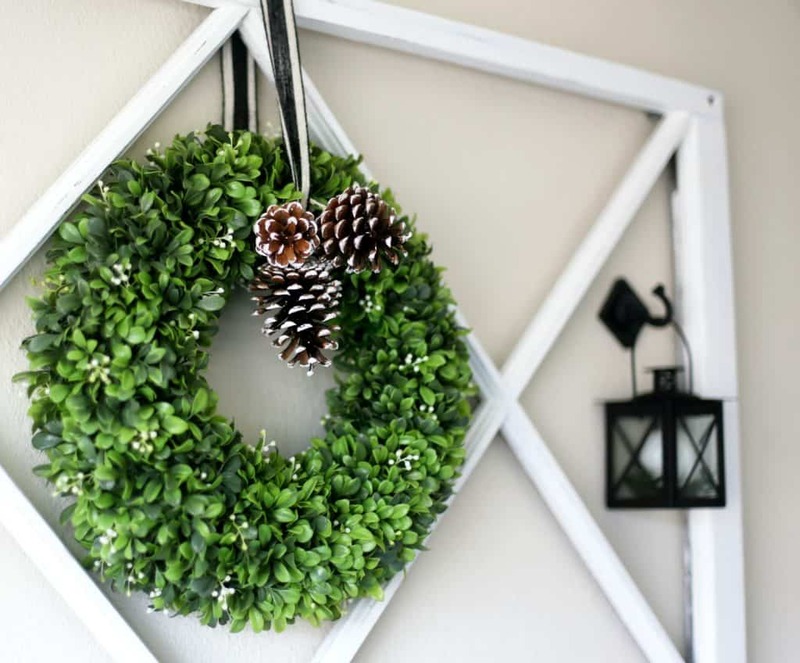 You can see my bucket list items at 5 Wishlist Items for Every Small Home. First and foremost, I love the fact that I have a home that is in a lovely area and is also so affordable. The Lord amazingly orchestrated that this tiny rental apartment become My Wee Abode. And that glory-story deserves its own post! Probably the simplest reason I enjoy having a small home is I LOVE being able to vacuum my whole house in 5 minutes! Literally, I have less than 300sf to vacuum. It’s wonderful! Along the same line as vacuuming, I love that it only takes 1-2 hours to totally clean my apartment, depending on what I need to do. Picking up and light cleaning really only takes about ½ hour. Doing some deep, spring cleaning can take longer. Feeling safe and sound is a definite perk of living above a garage where the front door to My Wee Abode is only accessible by walking through the garage (more on that in a “coming soon” post). Before I go on about some of the difficulties I encounter living in a small home, I want to pause and share a quick story. My mom was an amazing artist and owned her own finished ceramics business for many years. 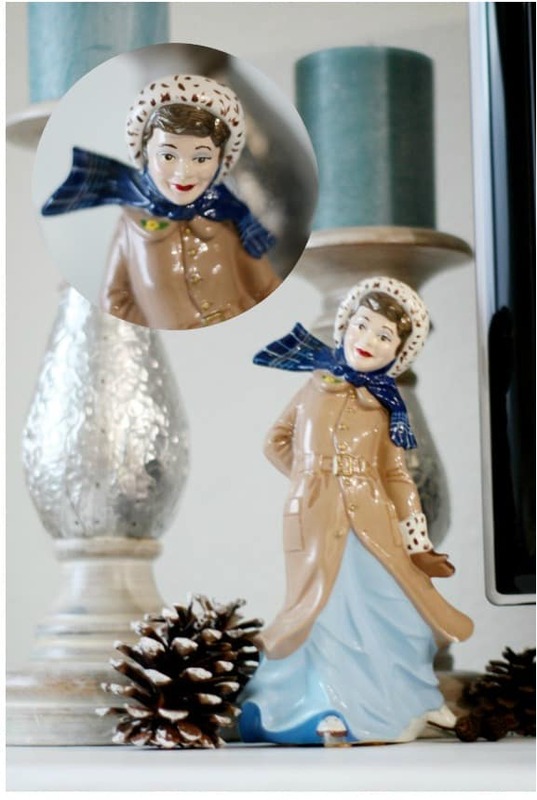 This figurine was one she painted for our home when I was a young girl. Okay… enough nostalgia for today (there will be more in the future, I’m sure!) What don’t I like about living in My Wee Abode? I don’t have access to a laundry facility on the premises, which is kind of a pain. However, my sweet sister, DeeDee, and my dd (dear daughter), Nika, both live just 5 minutes away and graciously allow me to use their washers and dryers… for a price. I “get” to color my sister’s hair every 6 weeks, and I do have to use quarters at my daughter’s… just like she does. I have a love-hate relationship with my ‘porch’. Well, it’s more like a landing. I would really love to put a cute little café table and chair or rocker on my porch. But, no-can-do on a 3 x 3 landing. However, I can, and DO get creative with that, too! Also, I really don’t like *not* having a garage to do all my furniture makeovers (the garage that My Wee Abode is attached to is not mine to use =/ ). However, I’m blessed to have a kitchen that is plenty big enough to get makeovers accomplished, as well as siblings who let me use their yards for larger projects! 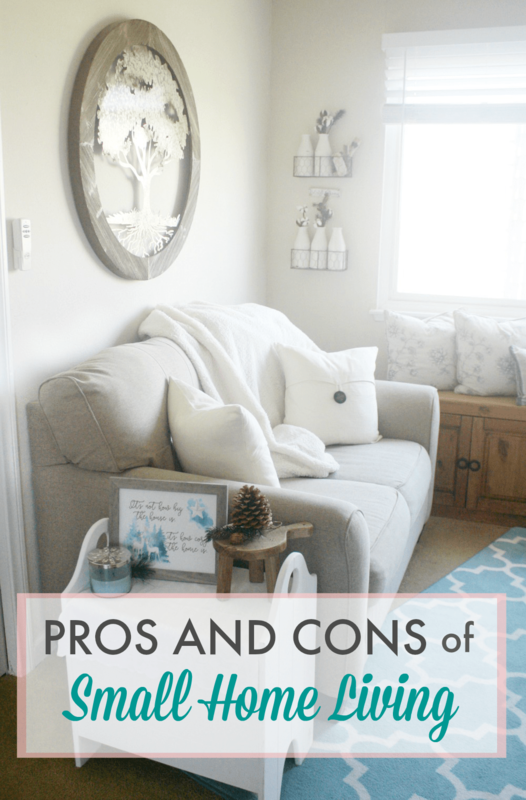 As I plug-along on this blogging journey, I’m sure I’ll run into other pros and cons of living in a tiny home, and I’ll be sure to share those when I think of them! But for now, tell me…do you live in a small home? What do you love about it… or not love? Have you ever thought about down-sizing? I’d love to hear your thoughts! Congratulations on your blog Julie!!! I’m so excited for you and think your photos turned out beautifully!!! I hope you know we at Decorating Tips and Tricks podcast are rooting you on!!! You GO GIRL!! Thank you SO much for coming by, and for the encouraging words, Anita! You and the DT&T women are a HUGE inspiration to me, and were some of the bloggers that inspired me to begin this adventure! I appreciate y’all more than you can know! Congratulations on your new blog, Julie! I can’t wait to read more about you and your “wee abode”! Your home is simply lovely! So charming and all of the decor touches are inspiring. Congratulations on your new blog. May it prosper and grow and be a blessing to you always. Thank you so much, Mary Beth! Your kind words on this special day mean so much to me… truly! Hope to see more of you! Darlene! You are so sweet! Your comment touches my heart… thank you for taking the time to share your heart and thoughts. My dad went to be with the Lord 4 years ago, as well. So glad we have the hope in seeing them again! (And, obviously, I really love that piece, too! I worked for my mom for many years, and she handed down her artistic gift to me (by God’s grace). I’ll be showing more pieces sometime in the future!) Thanks again, friend! Thanks, Diane, for coming by… I think we have LOTS in common! 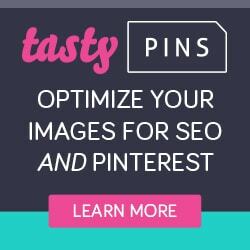 😉 Love your blog, too! Julie welcome to the blogging community. You are going to love it here. We are all one big happy family! I too live in a small space and it is packed to the gills but we make the best of it. Decluttering will become my best friend one of these days. 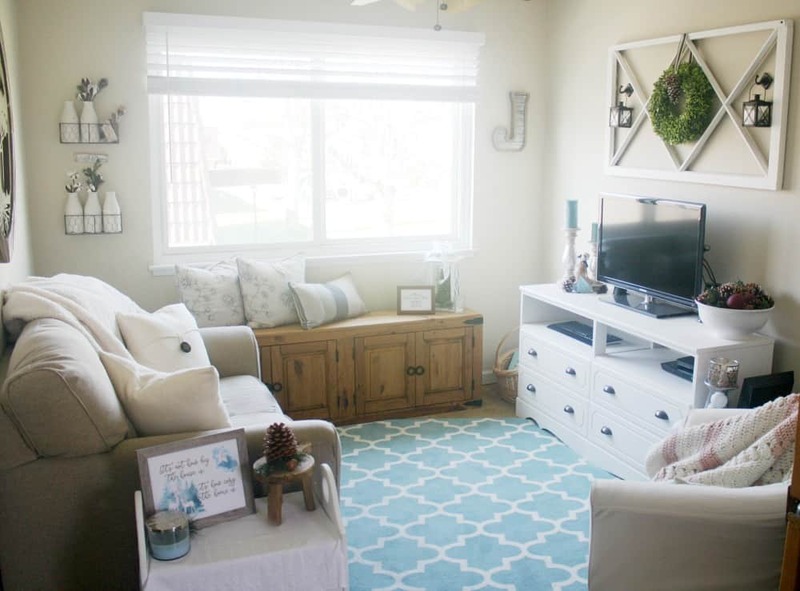 I love the brightness and spaciousness of your lovely living room. Leslie!!! I’m so glad you came by and commented!!! Miss you, girl… When are we doing dinner? I LOVE the vacuuming part, too! Who woulda’ thunk, huh? Hope things are going well with you and the fam! Hugs! Congratulations Julie!!! 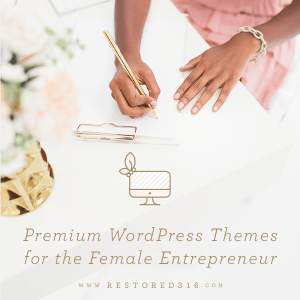 Your blog is BEAUTIFUL – you’ve done an AMAZING job pulling it together!!! Keep on keeping on and there will be NO stopping you!! To the Moon & Stars my friend!! Oh, thanks for coming by, Jennifer! It means a great deal to me! Thanks for all your help and encouragement… you inspire me! Oh, thanks, Dixie! Look forward to getting to know you and share ideas! Hope you are having a great day! Yay! I’m so excited for you as you take on this new endeavor! Your page looks wonderful! So light and fresh. I love it! I’m SO looking forward to following your blog. I need to plan an away day and get down there to see your “Wee Abode,” get a Starbucks, and have a lovely visit. Well this should be fun. I can’t wait to read all about your adventures in small home living and decor. How wonderful to have a daughter to give you hands on photography lessons! Oh, Pamela… I hope we DO have fun! 😉 I’m very thankful for my daughter’s help, and all the ‘kids’ have been really supportive! I’m gonna go trot on over to your blog right now! Thanks for coming by! Hi Julie! I attend Crown Valley Community and I have known your sweet daughter-in-love since she was a baby. I saw a post on Facebook which led me to your blog. I follow lots of blogs and I must say that yours is simply lovely. I can’t believe you are new to this. It is clean, welcoming, light and lovely. I use bloglovin and added your blog to their list so I won’t miss any of your posts. I am excited to watch this from the beginning. I think it is going to be quite a success! Oh, Kelly… It means SO much to me that you stopped by and commented! Thank you for the encouragement and kind words! 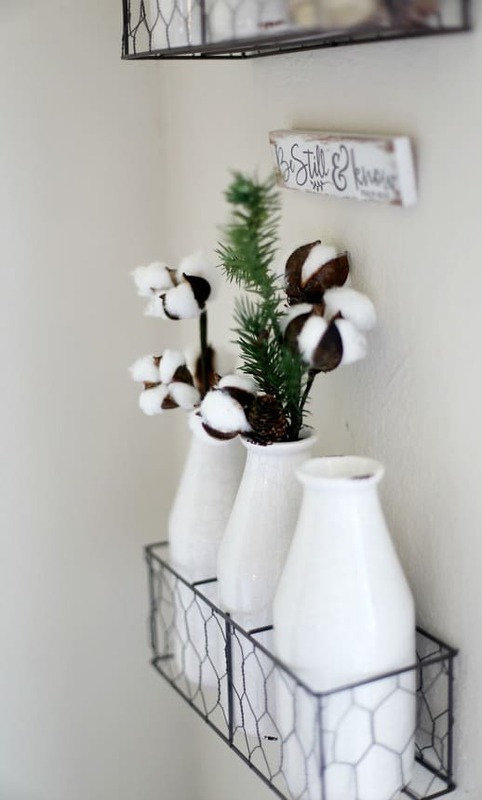 You and the Decorating Tips and Tricks gals have been a HUGE inspiration to me, and will continue to be through the podcast and your individual blogs! (I am VERY blessed by so much love given by the blogging community!) Hugs! I’m looking forward to hearing more from you! Love that Andrea pointed me in your direction! 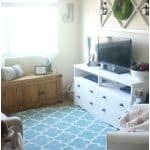 I’ve downsized from 1150 sq ft to 660 sq ft and it has been a challenge. Best part? Quick and easy cleaning, and half the mortgage payment! Can’t wait to see more of your decorating ideas! Mari!!! So glad you found me! I totally agree! LOVE how fast cleaning is (and ‘straightening-up’). Looking forward to getting to know you, and sharing together! Thank you so much, Michelle! Hope you are having a good week! Congratulations on starting your blog. 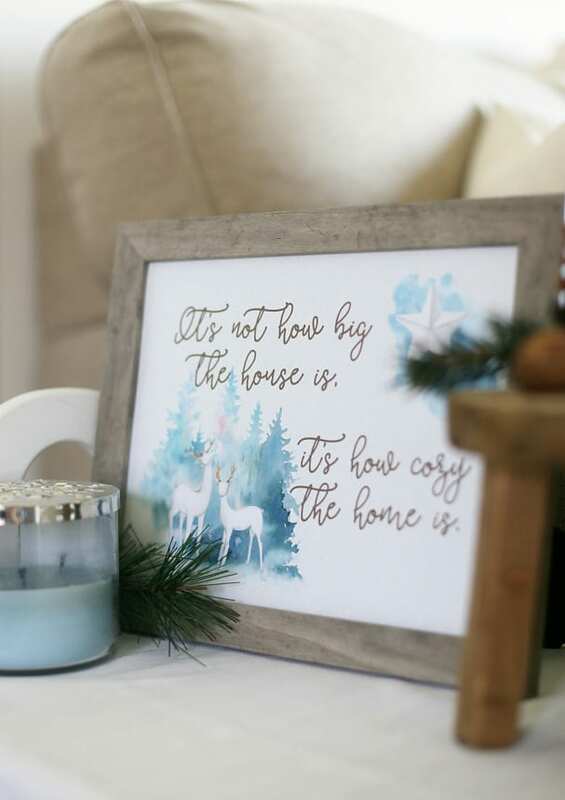 I love the pictures of your home, with all your personal touches. I look forward to reading all about your cozy home. Thank you so much, Leanna! I look forward to seeing you more! Congratulations on your new blog. When I read it today I thought about a sign I have shared many times because it had such impact on me. “Somebody else would be happy to have what you have” May God bless you and those you love. Thanks, Myrna… you are so sweet! 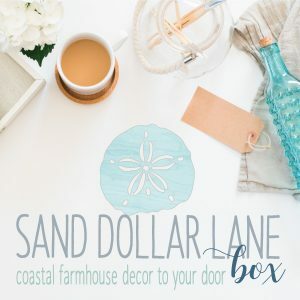 My blog was launched this past January, but we have had a lot of new friends join My Wee Abode, so I thought I would re-share my very first post! 😉 God has been very kind to supply all my needs… all the time! 😉 Hugs!